Thank you for your interest in a career at the Cottage Rental Agency – Seaside, Florida. 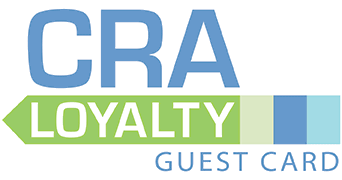 CRA is owned and operated by Sandestin Investments, LLC, the management company for premier resort destination properties on Florida’s Gulf Coast. For current positions available, please click below to be redirected to the employment page for all Sandestin Investments properties or send us a quick email to introduce yourself and note the department you are interested in.